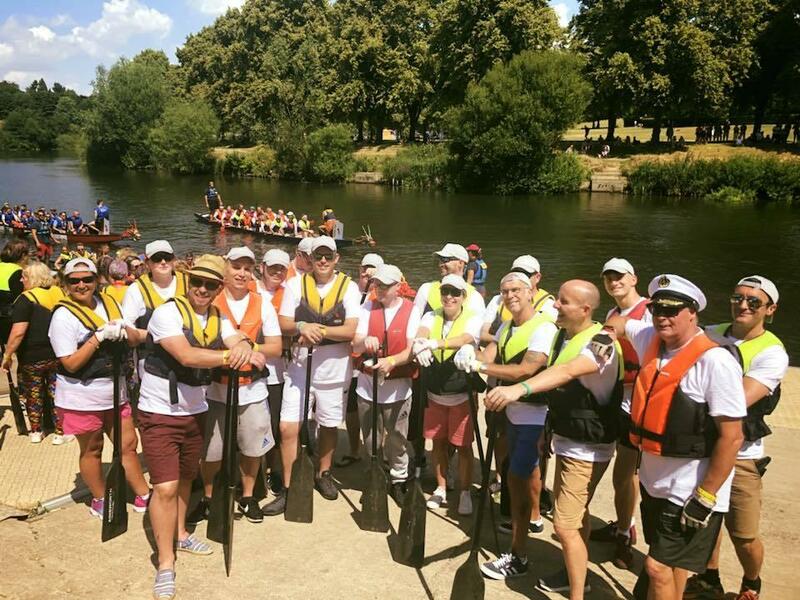 Team Northwood Compete in Shrewsbury Dragon Boat Race..
​Team Northwood competed in the 2018 Severn Hospice Dragon Boat Race, it was a great day enjoyed by Northwood employees and their families. 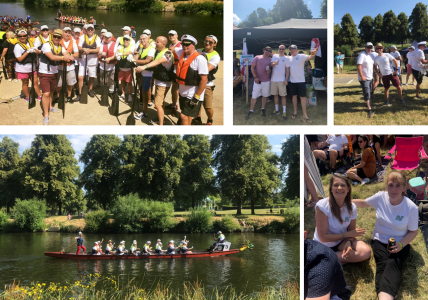 We came a respectable 11th out of the 20 teams competing on the day – Not bad for our first year! The team was headded up by Captain Mike Speller and saw a cross company participation. We also raised just over £1400 for the local hospice in Shropshire!